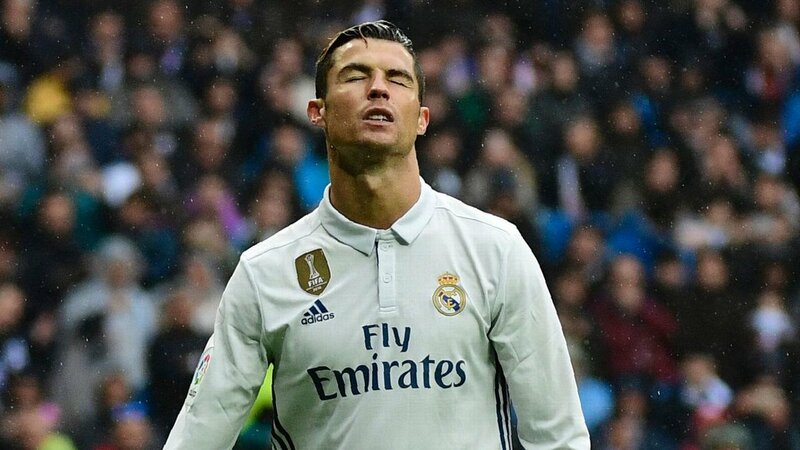 Cristiano Ronaldo has been accused of tax fraud by Spanish authorities. The Portuguese could face 5 years in prison for tax fraud after failing to pay £13m from image rights to the Spanish Govt from 2011-2013. Only few days ago, Spain’s Supreme Court upheld a 21-month jail term handed to Barcelona’s Lionel Messi for tax fraud.